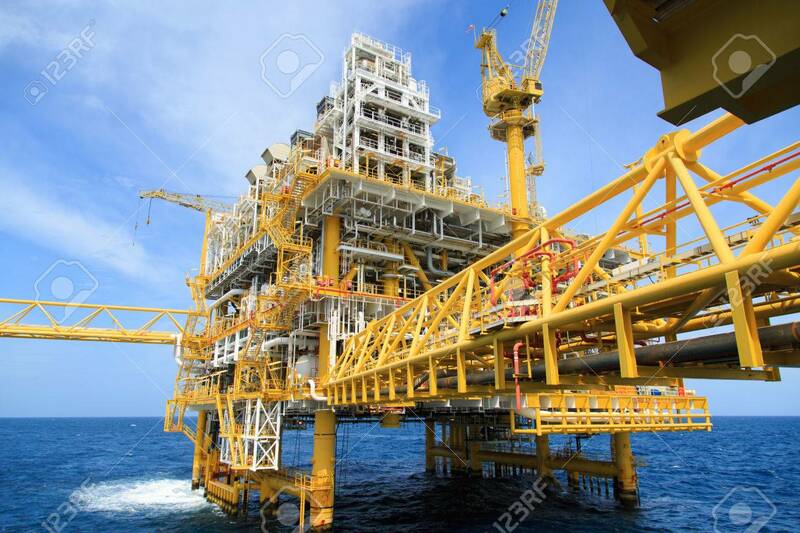 Construction Platform For Production Energy.Oil And Gas Platform.. Stock Photo, Picture And Royalty Free Image. Image 42697932. Stock Photo - Construction platform for production energy.Oil and gas platform in the gulf or the sea, The world energy, Offshore oil and rig construction. Construction platform for production energy.Oil and gas platform in the gulf or the sea, The world energy, Offshore oil and rig construction.